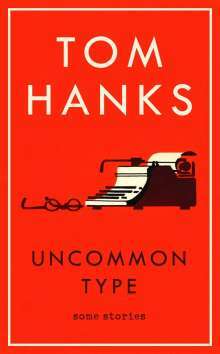 Der Artikel Tom Hanks: Uncommon Type wurde in den Warenkorb gelegt. A collection of seventeen wonderful short stories showing that two-time Oscar winner Tom Hanks is as talented a writer as he is an actor. A hectic, funny sexual affair between two best friends. A World War II veteran dealing with his emotional and physical scars. A second-rate actor plunged into sudden stardom and a whirlwind press junket. A small-town newspaper columnist with old-fashioned views of the modern world. A woman adjusting to life in a new neighborhood after her divorce. Four friends going to the moon and back in a rocket ship constructed in the backyard. A teenage surfer stumbling into his father's secret life. These are just some of the people and situations that Tom Hanks explores in his first work of fiction, a collection of stories that dissects, with great affection, humour, and insight, the human condition and all its foibles. The stories are linked by one thing: in each of them, a typewriter plays a part, sometimes minor, sometimes central. To many, typewriters represent a level of craftsmanship, beauty and individuality that is harder and harder to find in the modern world. 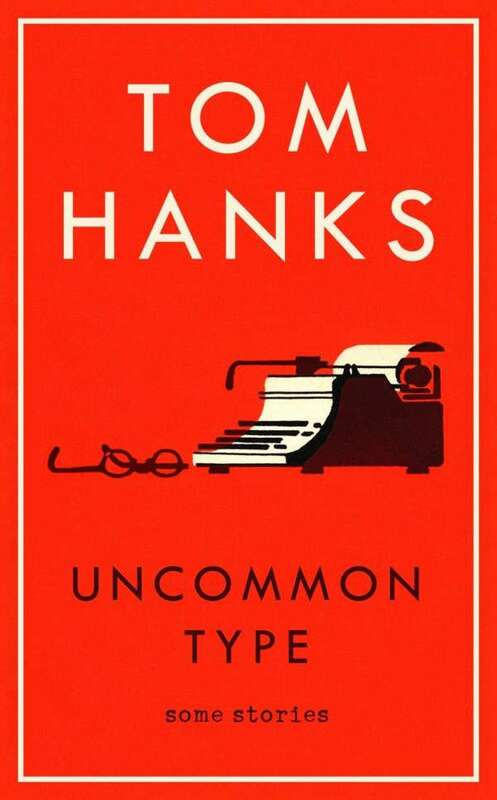 In his stories, Mr Hanks gracefully reaches that typewriter-worthy level. Known for his honesty and sensitivity as an actor, Mr Hanks brings both those characteristics to his writing. Alternatingly whimsical, moving and occasionally melancholy, Uncommon Type is a book that will delight as well as surprise his millions of fans. It also establishes him as a welcome and wonderful new voice in contemporary fiction, a voice that perceptively delves beneath the surface of friendships, families, love and normal, everyday behaviour.